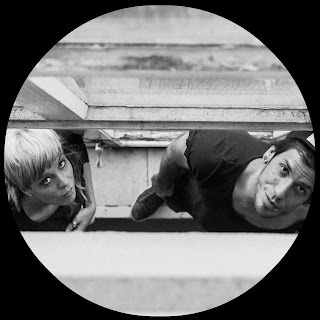 Die Vogelperspektive ist nicht nur ein wunderbares Wortspiel in Hinsicht aud elektronische Musik, es ist auch eine treffende Bezeichnung für den Sound, den die beiden Bremer namens Maike und Sebastian als Output leisten. 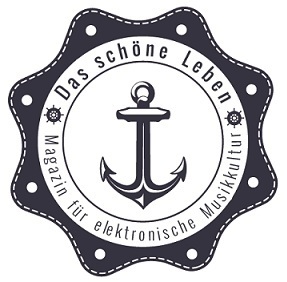 Deep und sphärisch groovend gleitet man zwischen minimalem Deep House, progressiven Tech House und Micro Disco dahin. Die Vogelperspektive ist erwachsener Sound "for higher people". Ihr musikalisch hochkarätiger Mix für den Podcast vom schönen Leben schwingt wunderbar und macht schnell süchtig nach mehr von diesem Sound. „Die Vogelperspektive means ‘bird’s eye view’. It’s an apt title for this girl/boy creative alliance as they have a widescreen view on music: they take a view from afar so they can fit more into their minds, and as such their music and sets reflect that fact, taking in golden nuggets from across the whole electronic spectrum and relaying them at places across Germany and at festivals like 2012’s Fusion. They might have grown up in the cool realm of Northern Germany during the 70s and 80s, but “Die Vogelperspektive” have not rushed things. Instead they have soaked up influences from as many different musical styles as possible and have slowly but surely constructed their own comfortable sonic nest from the many different strains of sound that have excited them. Four to the floor is their staple, but within those confines elements from all genres and subgenres have informed their musical make up, and it’s for that reason that these feathery friends are so hard to define but so easy to love.